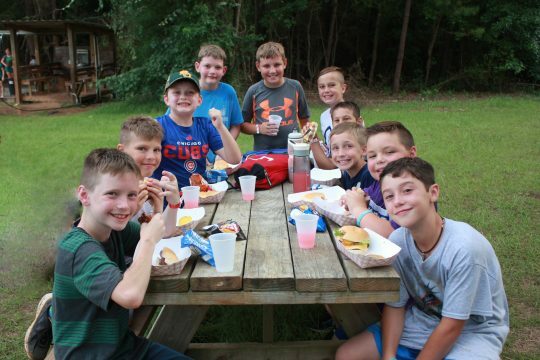 The programs at Camp Cho-Yeh are the essence of the camper’s experience. They build a creative, fun, and exciting atmosphere unique to Cho-Yeh. Some programs are put on every other week, creating an Even/Odd Core Schedule. Evening programs often have a theme to them, where the location of the event will be decorated to tie into the experience as a whole. Each age group will experience programs specifically designed for them. The three age groups are, Explorers (1st-5th), Pathfinders (6th-8th), and Sojourners (9th-11th). Within these categories, are two-weeker campers, named Epics. 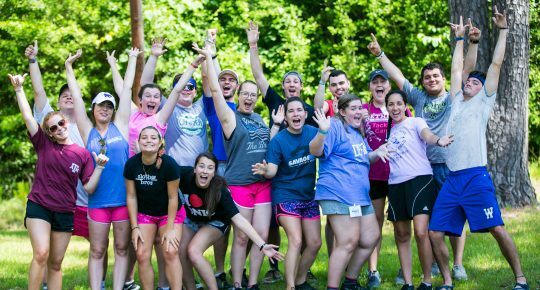 The purpose in following different schedules is to best meet campers where they are by creating an atmosphere where Jesus Christ can transform lives through meaningful relationships and outdoor adventures. 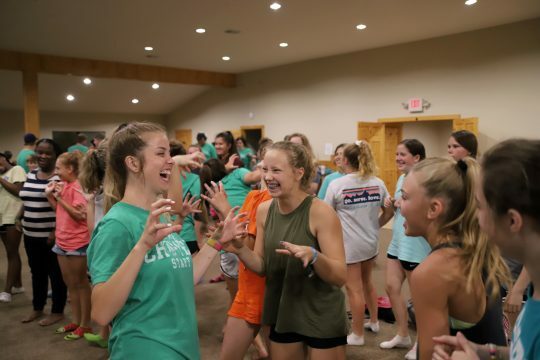 This fun introductory program welcomes campers into the camp environment by familiarizing campers with the energetic camp songs they will sing throughout the week. Expectations are discussed so campers know the rules and safety policies set in place at Camp Cho-Yeh. This safety talk is given to equip campers with the tools to communicate if any issues arise, as well as to ensure they are able to enjoy camp in a fun, safe atmosphere. Epic Campers will kick back and enjoy a relaxed movie night their second week at camp, as they have already experienced Opening Cho-Gram the week prior. This provides an opportunity for campers to rest and grow in community with their cabin. 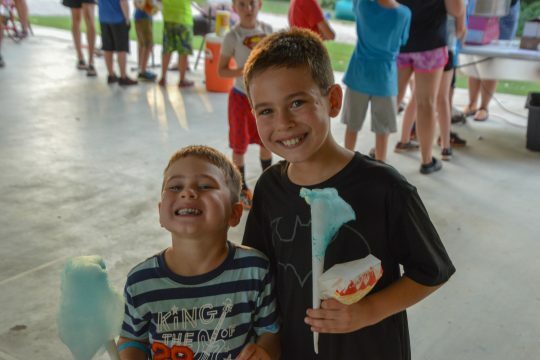 Campers will experience the thrill of carnival games, face painting, races, prizes, and treats in a fun setting. The Welcome Center will be all decorated to reflect the Carnival theme. 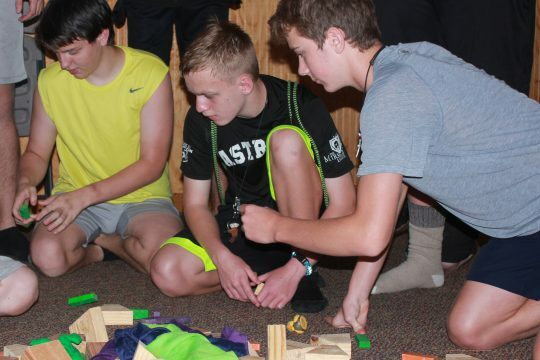 Cabin groups are competing against each other in different games of strategy, thinking, stealth, and strength, based on the TV show, Survivor. 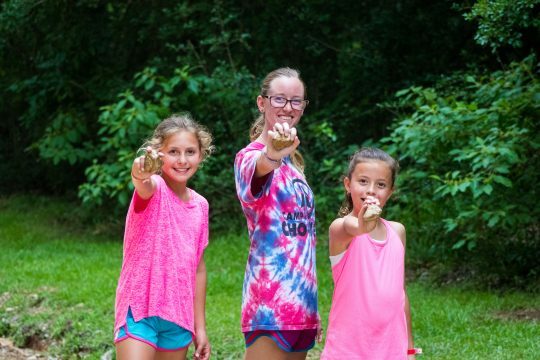 Campers gain a better understanding of the location of activity areas as they run all over camp while working together as a team to complete each game. All the campsites are working together to unlock the lockbox combination. 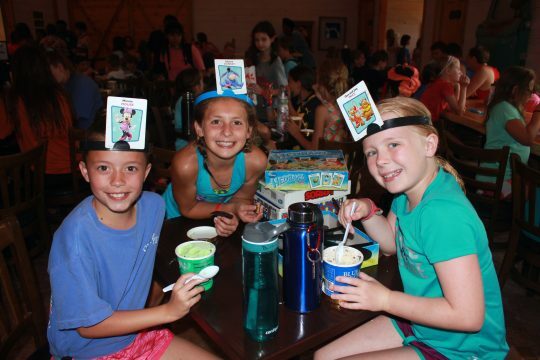 As a cabin, campers will search for the clues to get their specific combination numbers to contribute to the entire group. During this, cabins are trying to avoid the hunters, which are groups of staff that place them in jail at the Cho-Dome until another cabin comes and rescues them. 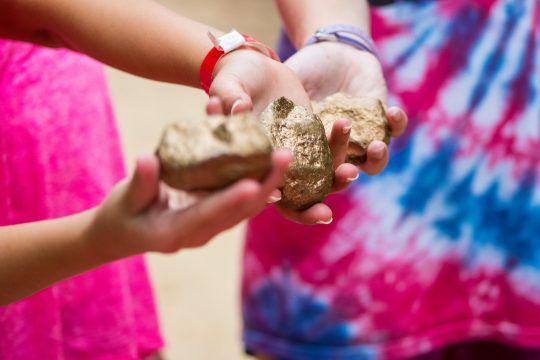 Cabin groups race around the Sweetgum area of camp collecting all the gold they can find, while protecting what they gather from other cabins or the pirates trying to steal gold back. Cabin groups search all around the Sweetgum area collecting all the dinosaur eggs they can find, while keeping away from dinosaurs trying to steal them back. Cabin groups choose their activity for the night and enjoy it as a cabin. 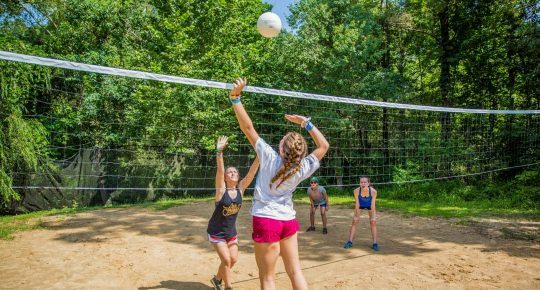 This is a fun opportunity for campers to experience a new activity and grow in community with their cabin. Cabin groups enjoy time at the pool after their Cabin Choice is wrapped up. This event is a relaxed time for campers to swim, slide down the Wet Willie, or laugh with friends as they experience the unique fun of the Wet Bubble. Each age group and gender have a separate event conducive to their specific group. 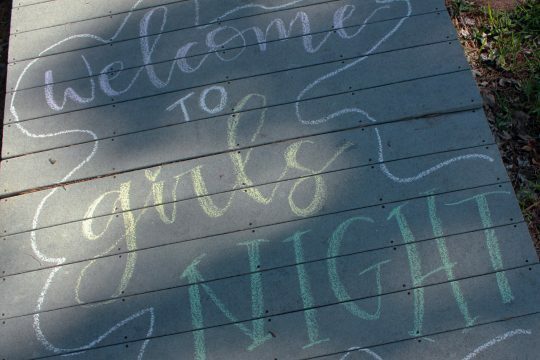 Man Night, Girls Night, and Explorers Night each occur throughout camp. 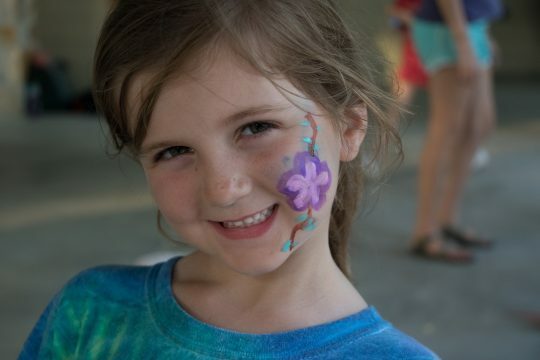 These programs are purposely geared towards each individual age group and gender in order to nurture community and provide a fun space for campers to grow. 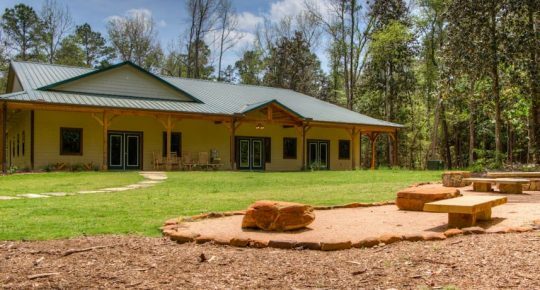 After Campsite Night, cabin groups will head out to experience a worship session at the outdoor Amphitheater. 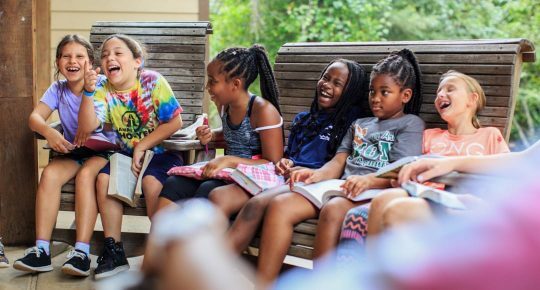 This musical worship service is a great way for campers to digest what they have been learning for the week and gives campers an opportunity to talk to counselors and one another about what God is teaching them. Get ready for a night of mud and muck! 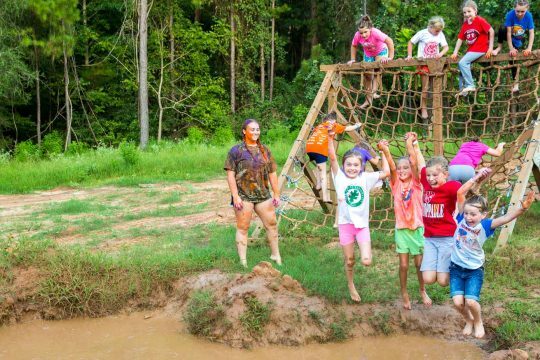 Cabin groups venture out to the Lease for Cho-Yeh’s famous Gauntlet obstacle course where they will go through a fun mud course. 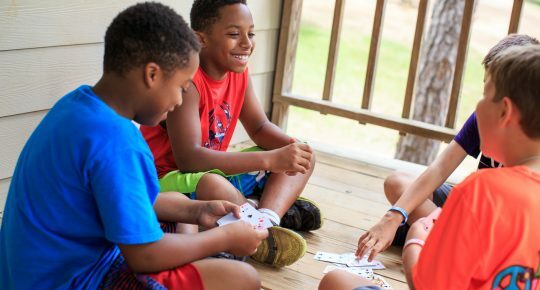 Until it is a cabin’s turn to go through the course, campers enjoy a cookout, hang out, play soccer, throw the frisbee around, and more. Campers have the opportunity to show off those special talents they have. There will also be cabin skits, counselor and staff skits, and miscellaneous other events going on throughout the program. This is a fun way for Epic campers to reflect on the fun memories and laughs they have experienced over the past two weeks. 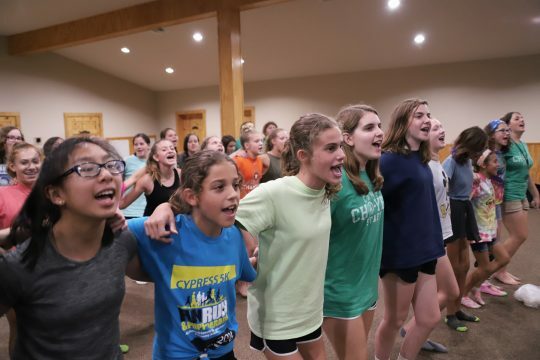 Traditional camp programs with singing, skits, and tons of fun. This is a fun time to reflect on the week and to celebrate returning campers by gifting them their 5-year crosses and corresponding beads for years past that. Campers view the fun video that captures highlight moments from the entire week as they get to look back on all they experienced. Campers choose which activities they would like to do, this includes the Trading Post, Treehouse, Cho-Dome, and Jumping Pillow. This is a fun opportunity for campers to get a refreshing treat and hang out with their cabin. Campers experience a time of musical worship at Reed Chapel. This provides an opportunity for campers to set some time aside to focus on God in the midst of really fun, full days at camp.